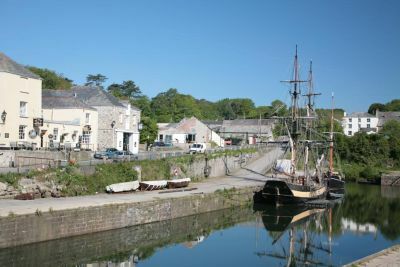 Located about a mile outside the town of St Austell is Charlestown, an amazingly pristine, unspoiled example of a late Georgian working port. 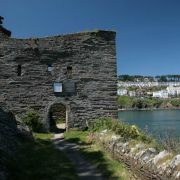 It was constructed between 1791 and 1801 by Charles Rashleigh, entrepreneur and member of the local landowning family, in response to the growth of the growth of the local mining industry. 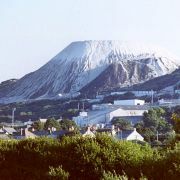 Originally built to export copper and import coal, it was soon being used for the export of China Clay. 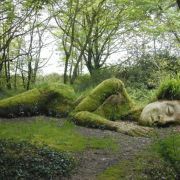 It is from its creator that the the port gets its name. 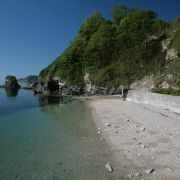 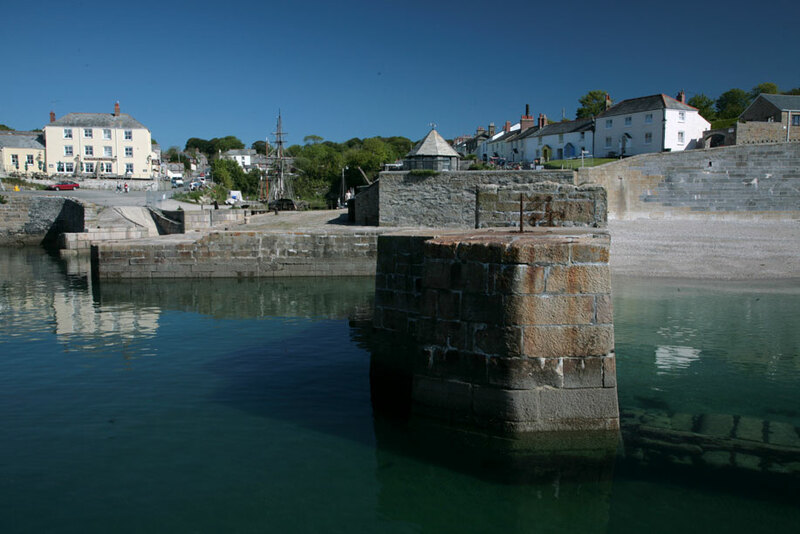 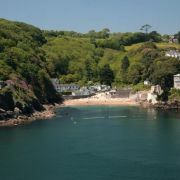 Charlestown was formerly known as West Polmear with a population of 9 and a small fishing fleet that used the beach as a harbour. The project began with the construction of the pier to provide shelter for the fishing fleet and then the creation of a basin, cut out of the bedrock to allow the sailing ships in. 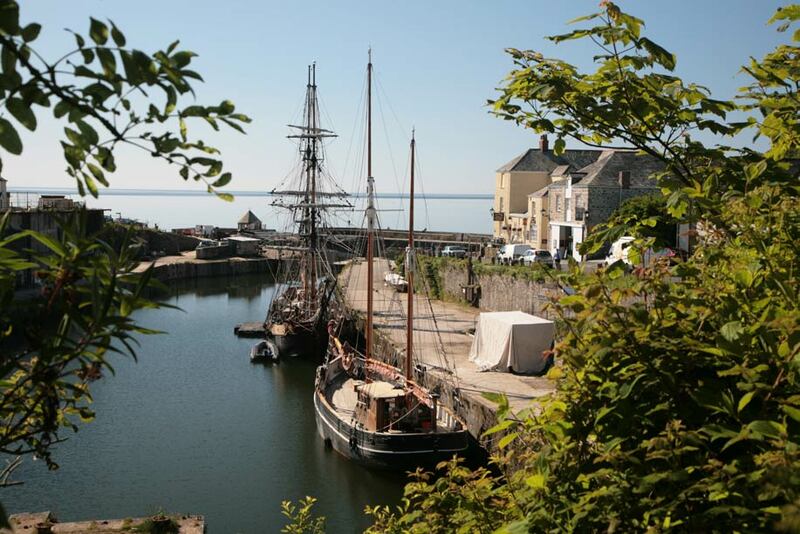 The roads were widened and paved to allow for the wagons, which carried the cargo to and from the harbour. Upon completion, Charlestown was a model Georgian "new town". 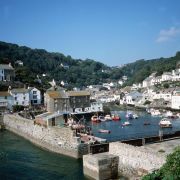 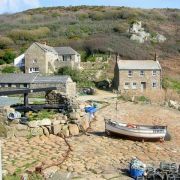 By the 19th Century various associated businesses were established in sheds and warehouses around the harbour such as pilchard curing, shipbuilding, brick making and lime burning, and the population exploded to close on 3,000. 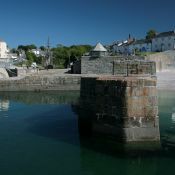 Many attractive period properties sprung up in the village, ranging from elegant Georgian houses to squat fisherman's cottages. 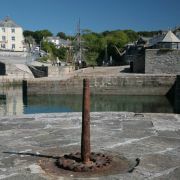 To this day the port remains unspoiled and retains much of its Georgian character. 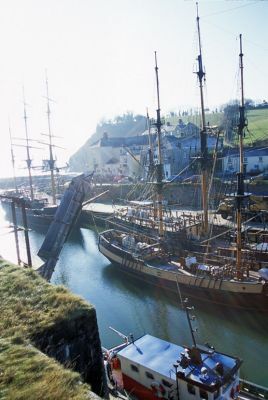 This unique combination has lead to Charlestown being a popular location for film and television locations, and to some extent this has probably helped subsidise its existence and prevent development. 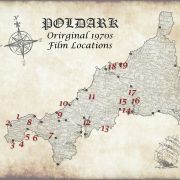 Credits include Poldark, Hornblower, Mansfield Park and many more. 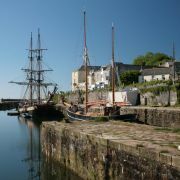 As well as being a harbour location Charlestown capitalises on it's past by harbouring a fleet of square riggers ships. 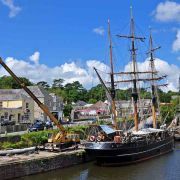 There are usually at least one of these magnificent ships in the harbour and they really do transport you into a bygone era. 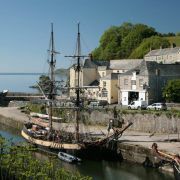 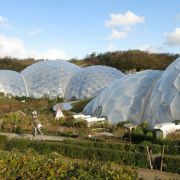 Also worthy of mention isis the Shipwreck, Rescue and Heritage Centre. 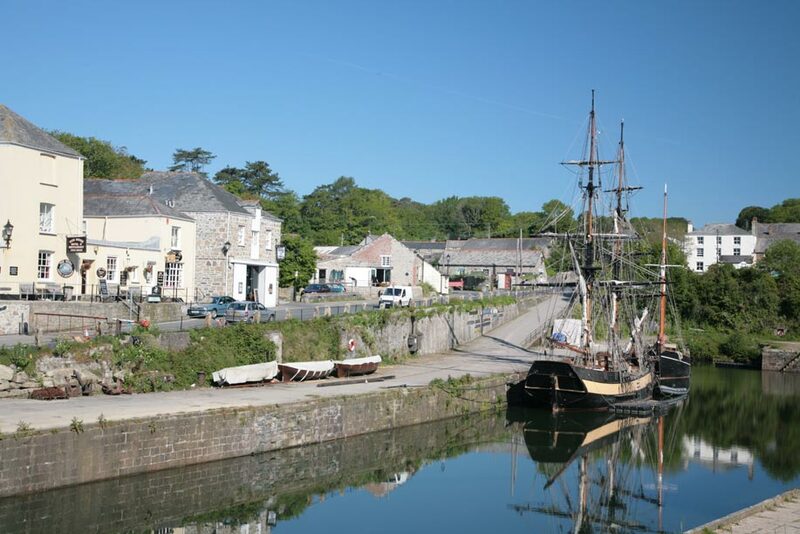 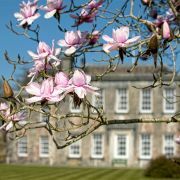 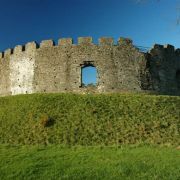 Located in one of the old China Clay buildings, the centre contains a number of exhibits relating to Charlestown's maritime past along with more general shipwreck salvage from Cornwall's coast.